Thanks for this useful post! 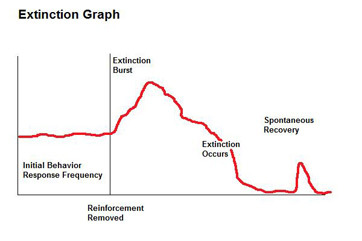 I’d love to read more on the extinction burst, I’ve never heard of it before. Interesting topic, though, so I really like to learn more about it! Thanks Bernette. I have a related post planned for Monday.